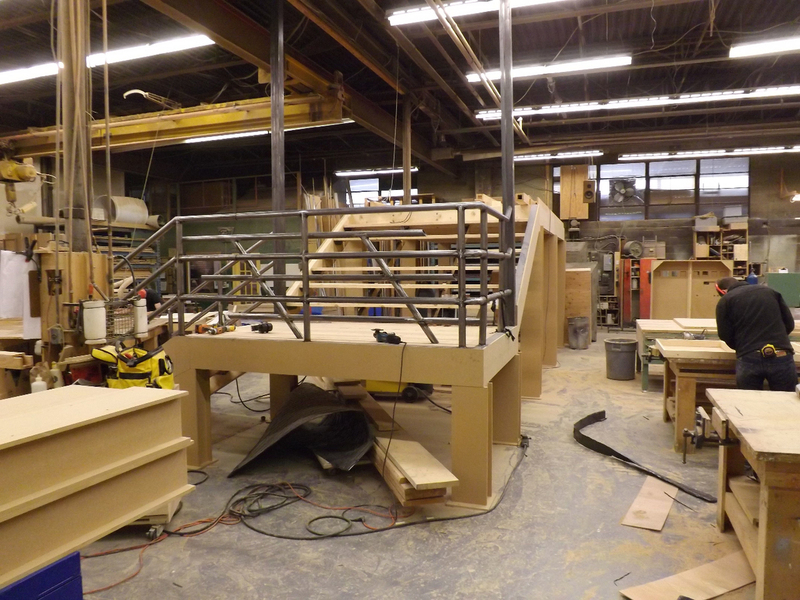 Welcome to Bratton Scenery and Display Ltd. We are custom fabricators of scenery based in Toronto, Ontario. Bratton Scenery serves broadcast television, museums, special events, trade shows, and anybody else that refuses to settle for anything but the best in custom built scenery. We want your audience to be wowed with your programming. We want your visitors to enter into your exhibit and never leave. We work with your design, your vision – and execute at world-class levels. Custom scenic exhibits and displays are all we do, and we love it. 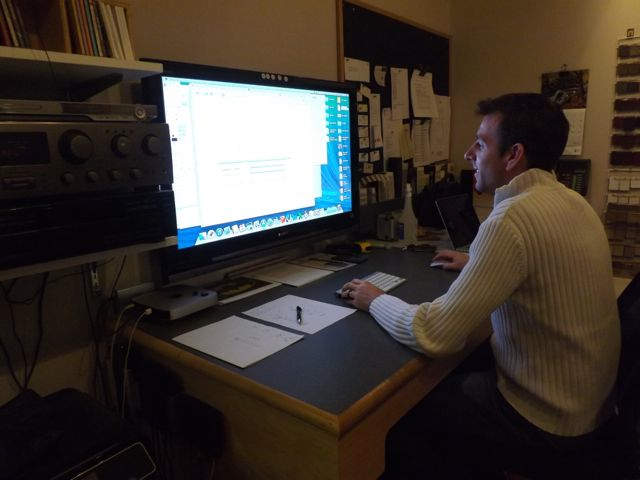 We have a passion and a zest for making original concepts come to life. There is nothing more satisfying to us than doing something nobody has ever done before. Serving you the client since 1985, our industry team of carpenters, display welders and scenic artists are uniquely skilled craftsmen responsible for creating our client’s inspiration from paper to 3-D perspective. Take your themed environment design from concept to completion with Bratton Scenery and Display Ltd.
We are not about simple wood displays. 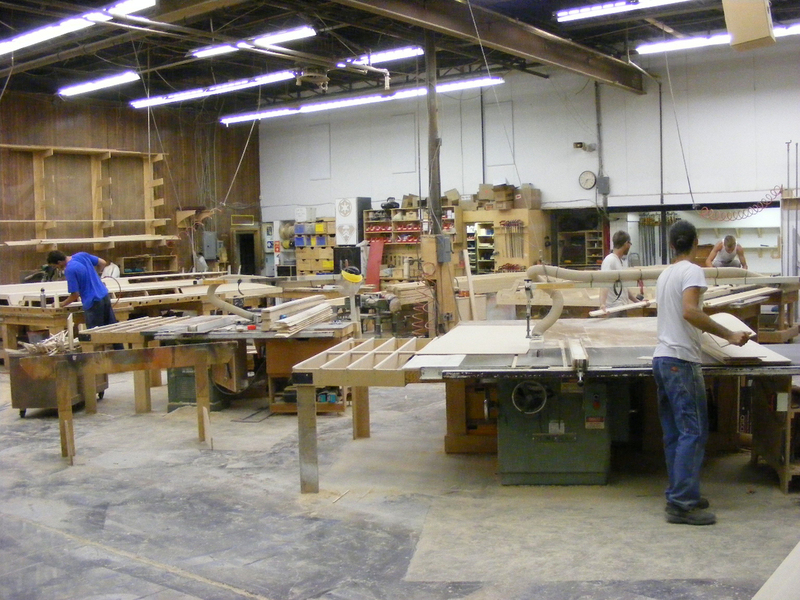 The wood shop at Bratton Scenery is a state-of-the-art facility of structural fabrication. 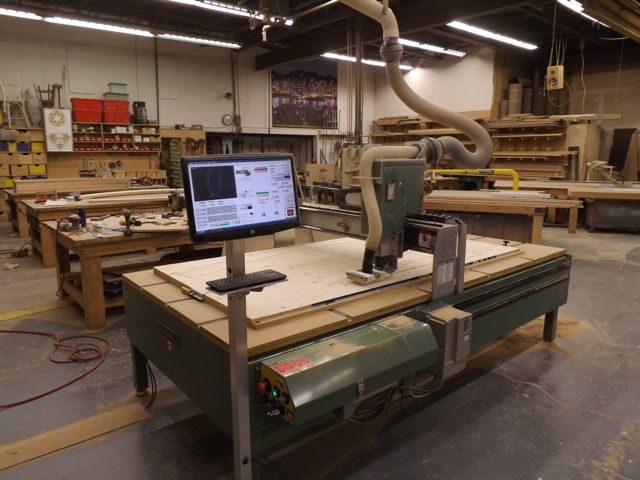 Our favorite piece of equipment is our in house 4’x8' wood CNC router. This baby can do anything. If you don't know what a wood CNC router is, just imagine a huge operating table for a slab of wood, and a big, spinning rod on a moving arm, removing bits of wood from above, following the precise angles and curves of your design fed into a computer. In the end you have an exact rendering of your design. With our wood CNC router we can crank out piece after massive piece for your structural fabrication project. Our experienced technicians make sure the shape is perfect. Our master painters finish it off. Take a look at our Project Gallery to see some of the work we've done. The photos are impressive, don't you think? Wait until you are standing inside the real-life incarnation of your very own design. In our wood shop, we cut and shape the Wonderland you imagine. Find out how far down the rabbit hole goes. Contact Bratton Scenery and Display Ltd. today. 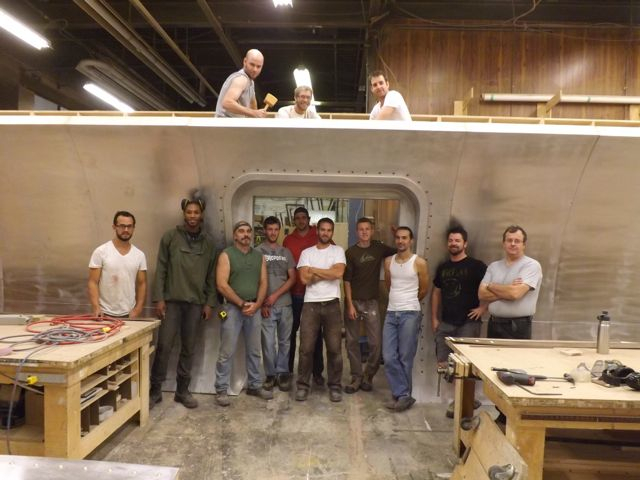 We employ a small, group of master craftsmen, metal and wood workers, scenic painting specialists, and computer aided drafting technicians. Mixed materials are our artistic specialty. The more complex your project demands are, the happier we are as artists. Our wood and metal shops are as a playground to us. 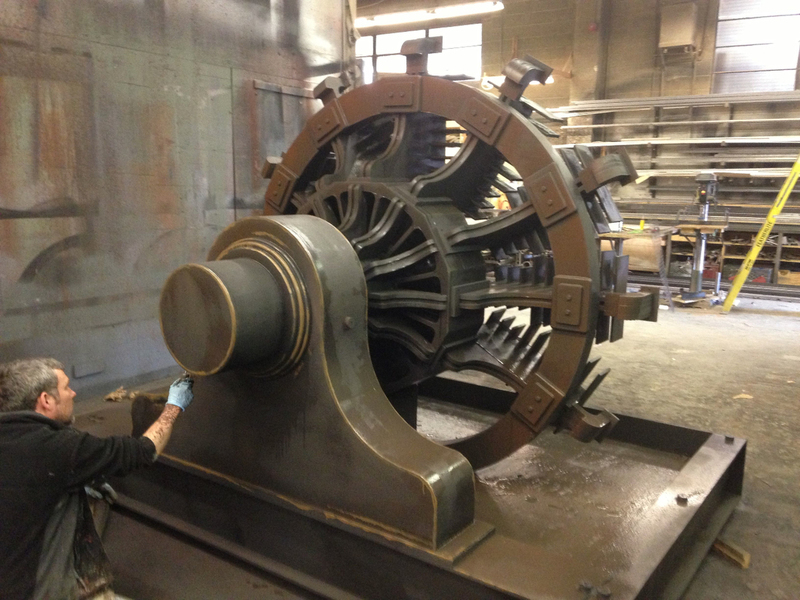 Most of our scenic fabrication time is spent in our 8,500-square-foot facility in Toronto, where we chop, grind, sand, rout, shape, sculpt, cast, and paint the pieces of your themed construction project. Every last detail is checked and double-checked for accuracy and beauty. Take a look at the slide show here. It represents only some of our work. 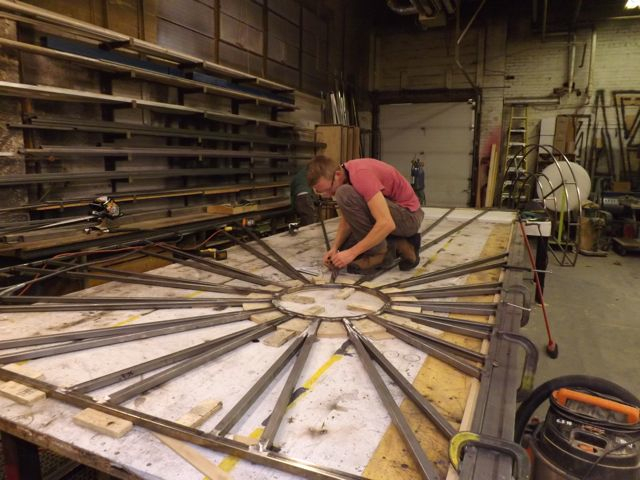 What can you imagine as your next scenic fabrication project? What fantastical landscape would you like us to build for you? If you can conceive it, we can fabricate it. That's what we're here for: to make your ideas a reality you can live in. Bratton Scenery is the very definition of themed construction and scenic painting. Come visit us and see for yourself what it is like to stand inside the mind of an artist. Okay, we're a little obsessed with in house metal welding. We do it all the time here. MIG welding and soon to be added TIG welding. Need scenic metal fabrication? Bratton Scenery is all systems ready. Contact us today. Contact artwork@brattonscenery.com today to find out what our Vector Works technicians can do for you.